Today I present to you, dear reader, a story like no other. 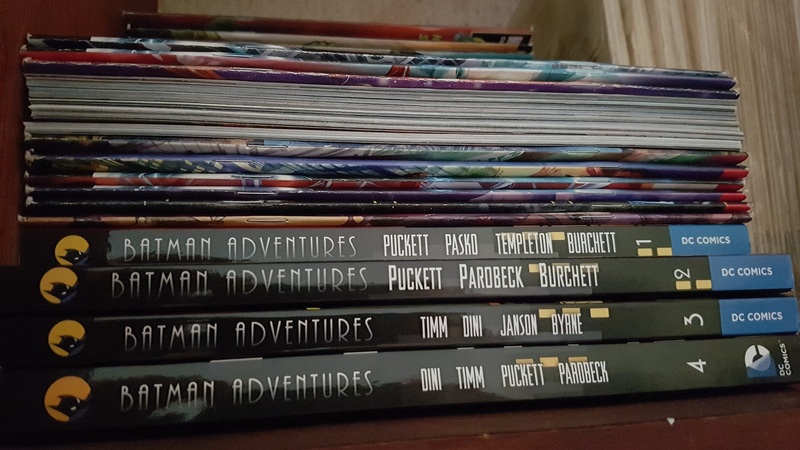 A tale of books, technology, the silver screen, and acid free long-boxes. This is a story of a woman who fell in love with a man. Now surely, you may ask, what’s so different about that? This a tale that’s been told a thousand times before. Dare you read on? Are you prepared to learn of the sights she has seen, the feats she has accomplished, and the neverending quest for wardrobes, bookcases and extra space she has endured? Yes? Then proceed, with an open mind… and a courageous heart. I picked our current home because it has (had?) three bedrooms, two bathrooms (Teenager alert! ), and a garden. 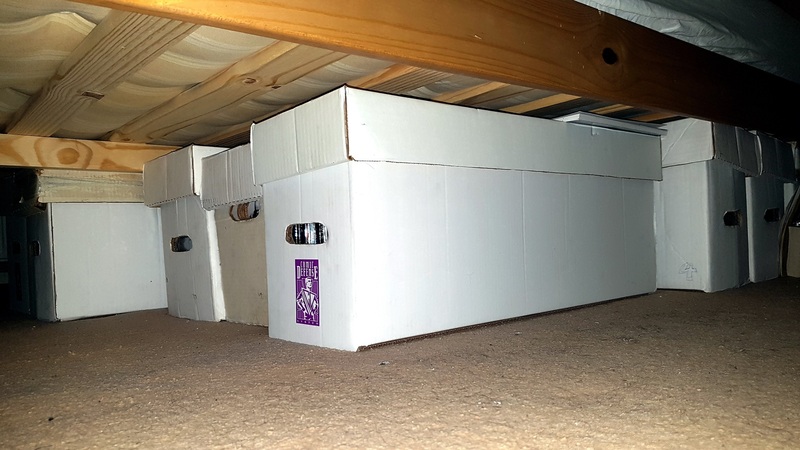 For Steve, the height of excitement was that it has a loft ladder, for easy access to his comics. 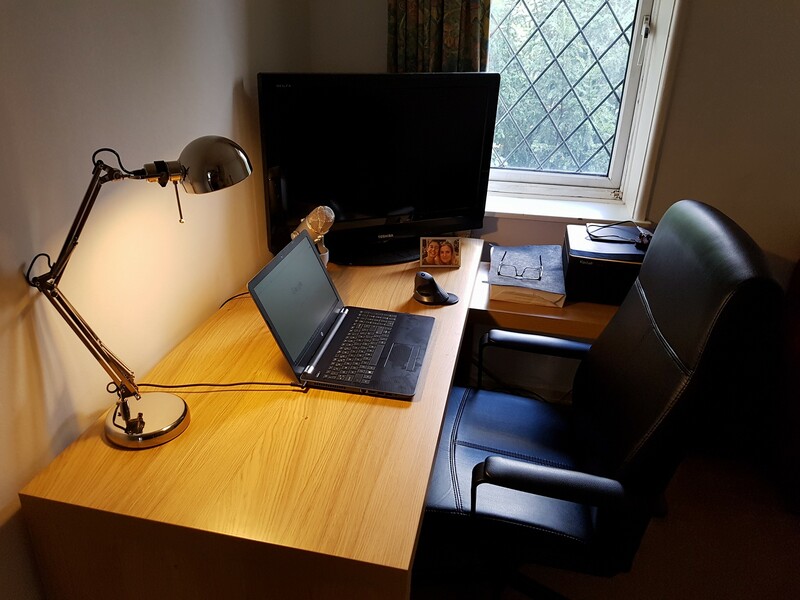 Now, there’s no more third bedroom, it’s become his “Office,” which is slowly, but surely metamorphosing into the Batcave! At our wedding, Steve’s best man congratulated me on never needing to buy loft insulation. The Neverending Battle For Stuff, Things… And More Stuff! 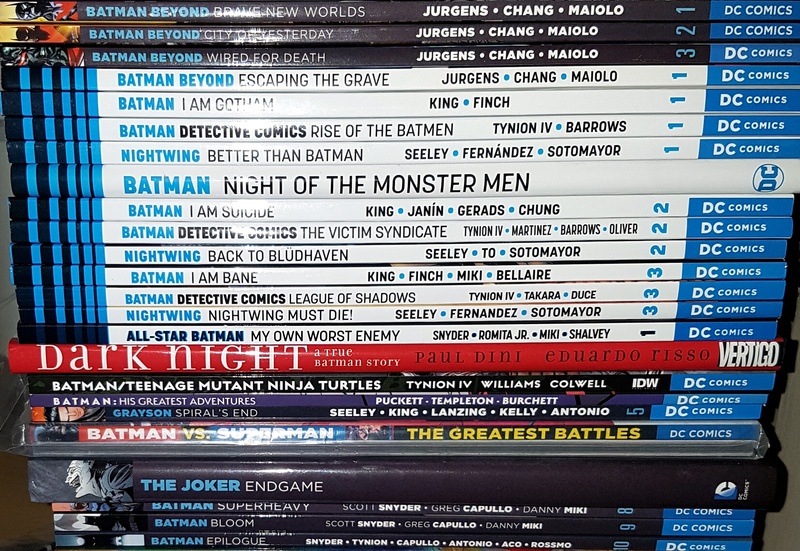 So many Batman T-shirts, socks… SO MANY BOOKS! 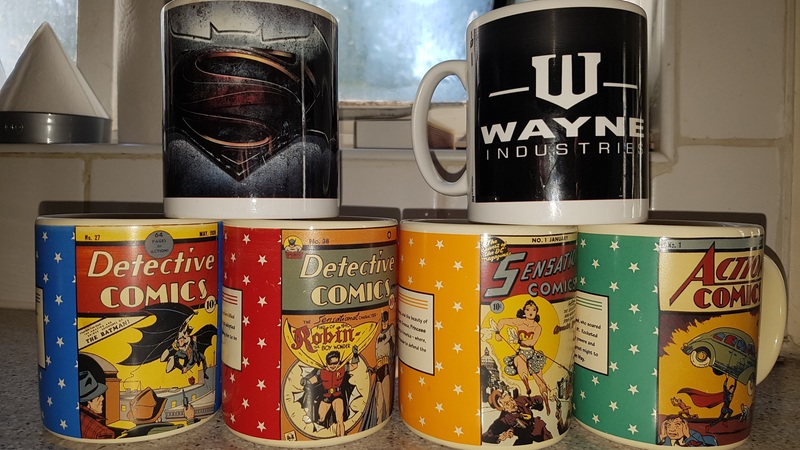 Then there are the mugs, the Batman watch, the DVDs, Blurays, and VHS tapes that he can’t watch, but refuses to get rid of! His phone wallpaper and lockscreen aren’t pictures of me, our son, or even the cat. I’ll give you two guesses what they are pics of, but you’re only going to need one! 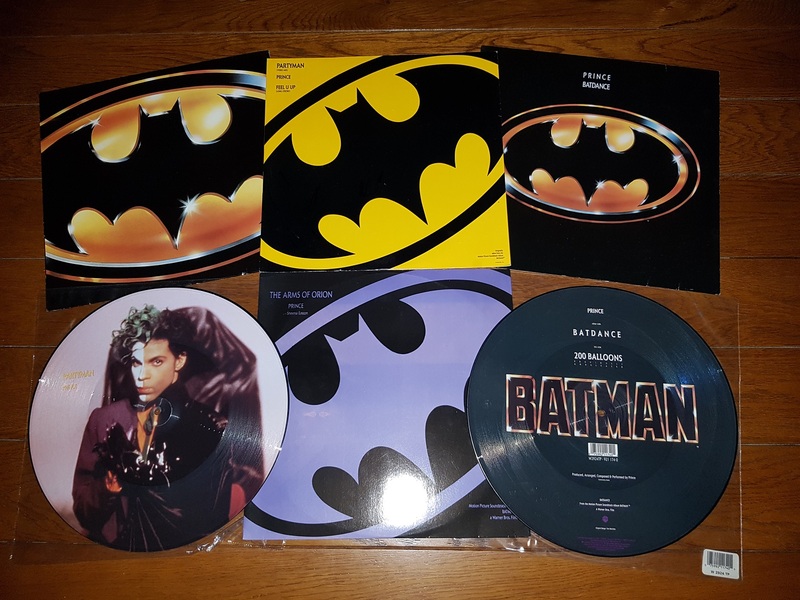 Then there’s every Danny Elfman, Hans Zimmer, Elliot Goldenthal and Prince Batman soundtrack on single, album, vinyl, cassette, CD, and now Spotify! Every new movie HAS to be seen in the cinema. Even after seeing it on the big screen, he still needs to buy the collector’s Blu-ray, with free book/comic/poster, chocolate covered, magic sprinkles limited edition the day it comes out. What’s wrong with waiting six months, and getting the vanilla DVD for a fiver?!? That’s what I do. ALL THE SPECIAL FEATURES! Hours, days, weeks of making ofs, featurettes, trailers, bloopers, deleted scenes, added scenes, behind the scenes… It’s just obscene! 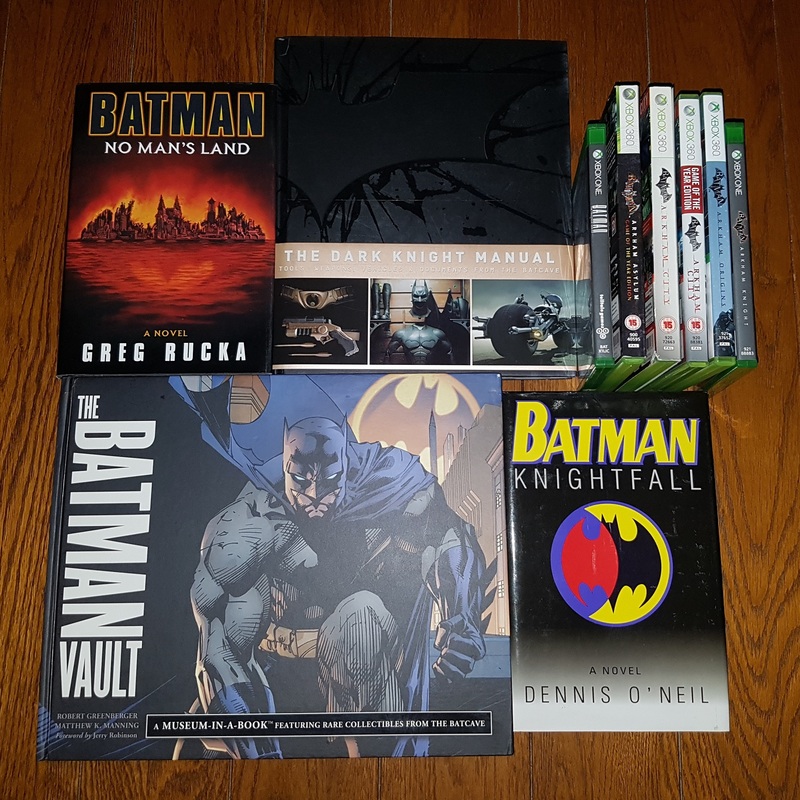 He even has a Facebook page for writing about Batman, and other fandom related things, two separate Facebook accounts; one for family/the day job, and the second one for Batman/comic stuff and his writing! He writes for a Batman site, he runs his own website which features a lot of Batman, and he just has to follow every other Batman page, site, writer and artist on social media too. 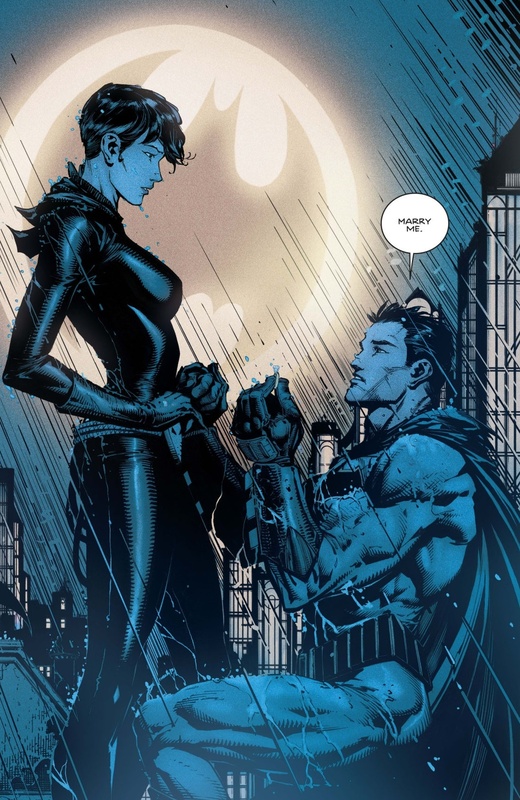 When I was pregnant, the fear of having to call our child Bruce if a boy or Talia/Selina if a girl was a real thing. I decided on Adam. Years later, a friend asked if we’d named our son in honor of Adam West! NO, WE DIDN’T! There’s nothing I love more (NOT) than being dragged into every comic shop in London, two in Spain and three in New York… and they all smell the same. We’ve been to NY together twice, and this year, he was upset that he missed the NYCC by a couple of days… Guess where he wants to go next year, and when he wants to go there? 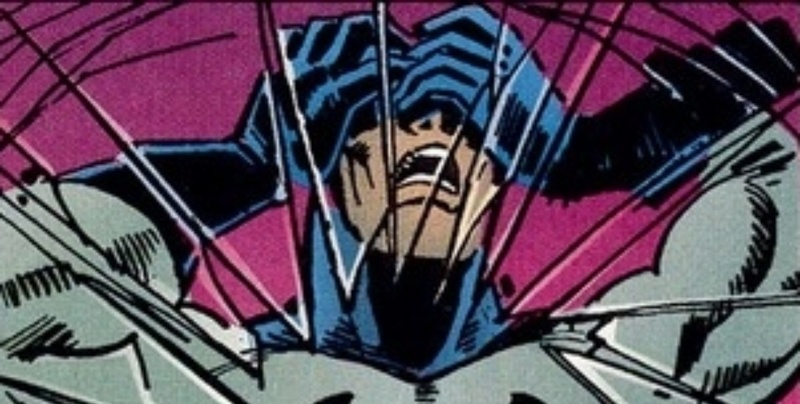 And then there’s the small matter of our 25th wedding anniversary, and some little thing called SDCC too… Aaarrrggghhh! I sometimes introduce us “Hi, I’m Jacqui. This is my husband Steve, who also has a husband called Batman”. There are at least three of us in this marriage… don’t even get me started on Doctor Who and wrestling! 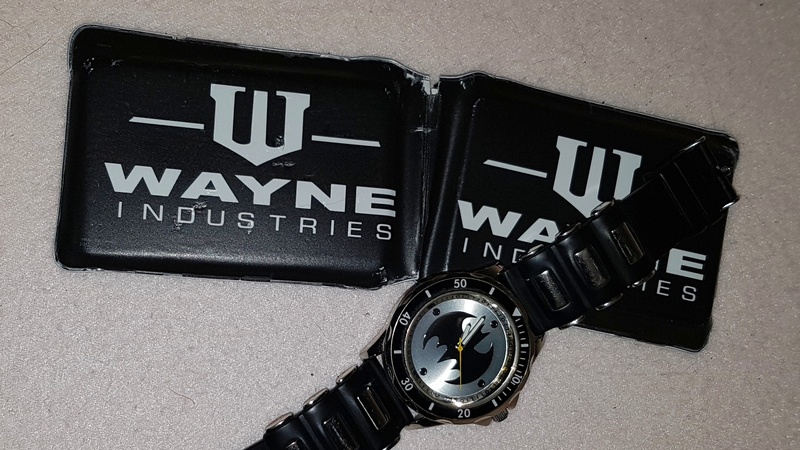 At least he’s easy to buy for… Anything Batman. He’ll have a list. Only the cheap stuff goes in the loft, his first print, single issues andBatman/Detective Comics have to live in the house, with us. 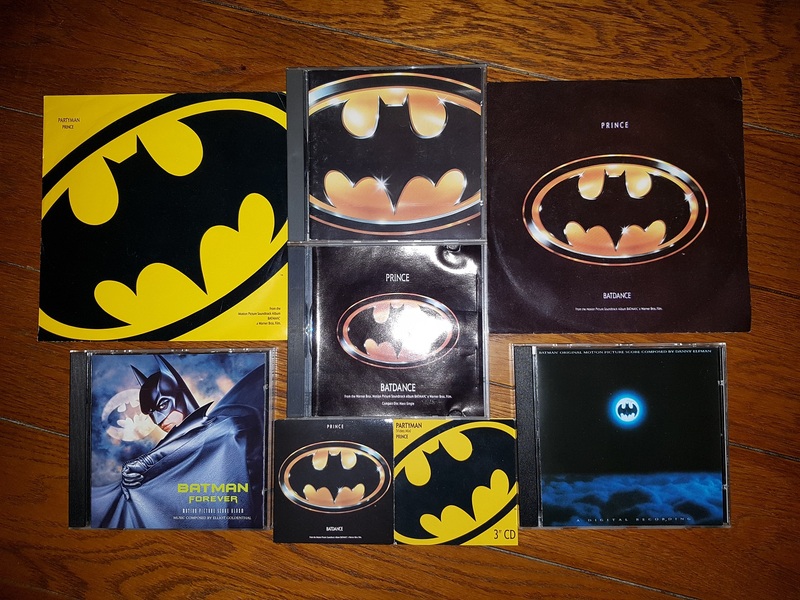 It would be OK if it was a dozen, but it’s a complete set going back 31 years! We have to take two suitcases when we go on holiday. One for clothes, toiletries, chargers, etc… the other for books, comics, graphic novels. You know… it’s called the “Just in” case. 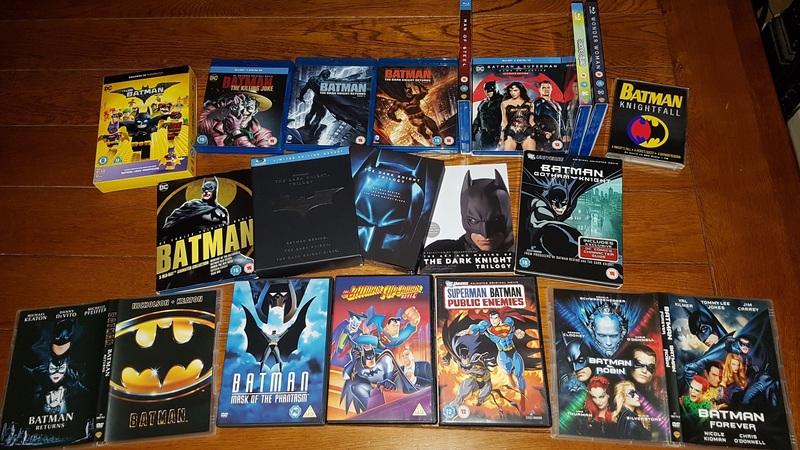 Almost all the childhood memories his family share with me involve Batman. Of course, there’s also the OLD joke that he IS Batman, because you’ve never seen them both in the same room at the same time. Yawn. Still, it could be worse… he could like football (soccer), be out every weekend getting drunk, getting into fights, or into trouble. Instead, he works part time in a retail, is writing almost full-time, mentoring teenagers and getting kids to read. He’s a lot happier, and he makes me happy… most of the time. All in all, it’s not the worst trade-off I can imagine. Does all this sound familiar? Are you a Bat-Widow too? Are you in a relationship with a Batfan? 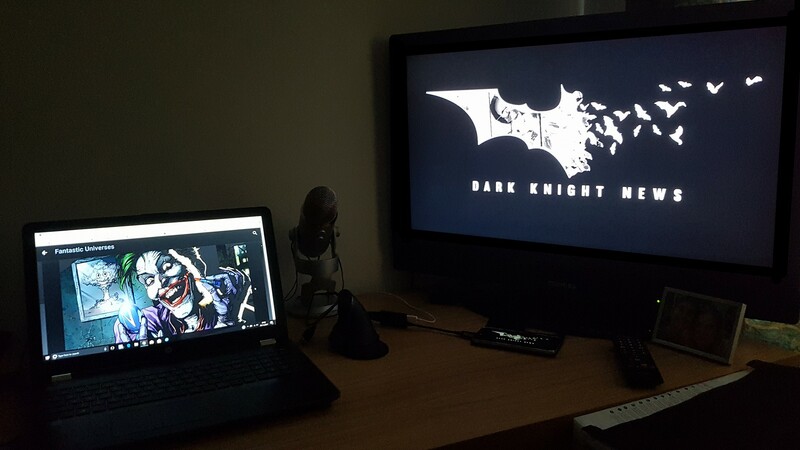 Before you marry one, please know, accept, and learn to live with the fact that your partner comes with all things Batman. Then everything will be O.K… ish. My name is Jacqui Ray. This has been my story.